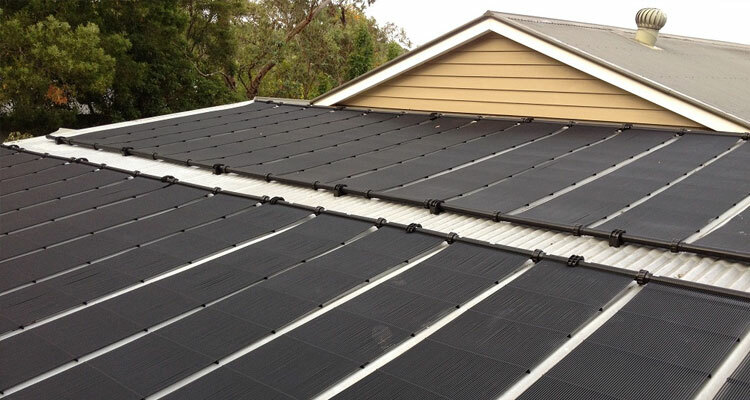 Rigid Suntube Solar Panels are the alternative to the more popular Strip Solar Collector, and are typically used for specific circumstances such as steep roofs or areas where customers are concerned about bird/pests. Suntube Panels have the same efficiency as any other type of solar collector system and come with a robust 10 year warranty protection plan. 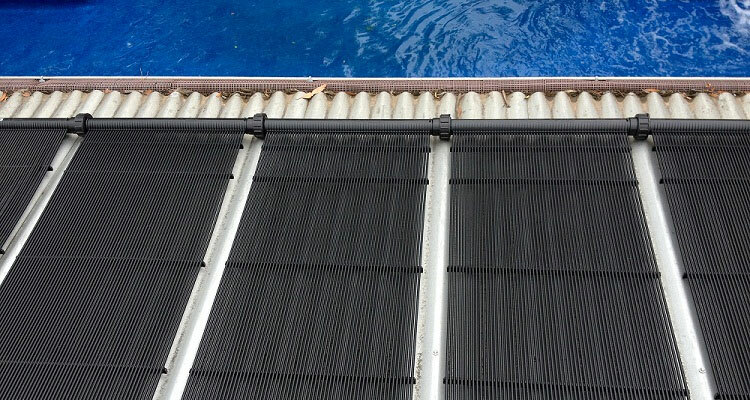 Suntube panels will deliver a low cost solution with extremely low running costs for your pool. In fact, solar heating costs as little as $90 per year to operate!